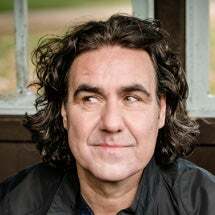 To celebrate the release of Micky Flanagan tickets ahead of his show at The O2, we’re taking a little look back at the East End comic’s rise to fame. Everyone’s favourite Cockney joker shot to fame on panel shows such as Mock The Week, 8 Out of 10 Cats and Have I Got News For You with his down-to-earth charm and everyday observations. His show-stealing “out, out” routine became so well known that Micky’s first solo tour was actually named the Out, Out Tour and went on to sell out over 150 dates. Life hasn’t always been so rosy for the East End boy done good. His career has taken a surprising number of twists and turns. Having grown up on a council estate in Bethnal Green, he left school with no qualifications and took his first job as a fish porter at Billingsgate Market. From kitchen duties in New York, to furniture making and even teacher training, it took quite a while for Micky to hear his true calling. After taking a comedy course in 1996, Micky turned his attention to making people laugh full time. 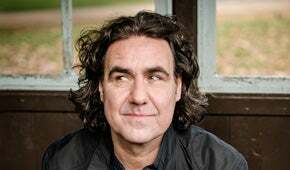 He stormed onto the scene at the Edinburgh Fringe in 2001 and has never looked back. Nominations at both the Edinburgh Comedy Awards and British Comedy Awards have recognised Micky’s uncanny knack for relating to ordinary situations, while his razor sharp anecdotes about coping as an alien East Ender in middle class suburbia have seen the public take him to heart. If you’re already a fan of comedians like Greg Davies, Sean Lock, Kevin Bridges and Jason Manford, then chances are you’ll love Micky’s style. His latest tour, Back in the Game, has already added a remarkable 7th date at The O2, so don’t miss your chance to catch the hottest ticket in town. 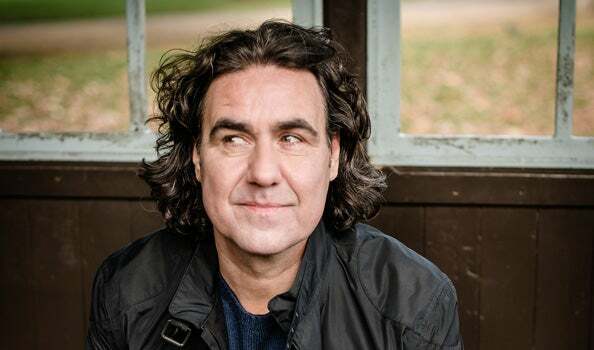 Snap up your Micky Flanagan tickets before they’re gone!